 There is no specific reason for the error code 0x80040201 in Outlook. It can be caused by third-party plug-ins, activated scanning software, NK2 file corruption, incorrect SMTP settings, oversized PST file, etc. But, he found that this error occurs mainly because of either the corrupted Outlook profile or the corrupted NK2 file. 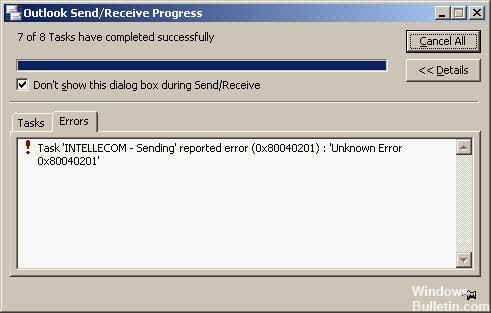 This error can also occur if a computer that was previously part of a Microsoft Exchange environment attempts to send an email to an address that was part of the same Exchange server but has been deleted. Therefore, Outlook tries to send an email to the alias or nickname associated with the recipient instead of the valid email address for that particular recipient. The solution was to delete the AutoComplete list in Outlook 2013. File, Options, Mail, (scroll down to find) Send messages, then click on the Clear AutoComplete List button. Outlook tried to search for auto-completion email contacts that were in the Exchange auto-completion list. This means that Outlook will now search for automatically completed contacts in the current.PST file. This means that the Autocomplete list must be slowly recreated by sending back the contacts by e-mail. Autocomplete is integrated in the Outlook.PST file, and there is no longer a.nk2 file. Only for Outlook 2007 and earlier versions. To arrive at the second solution, as we have already mentioned, another possible factor of the problem would be third-party add-ins in Outlook. These add-ins are often responsible for certain application-related problems, so it is necessary to delete them in this case. 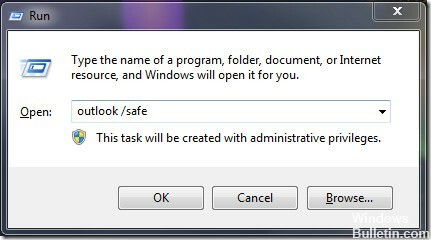 First of all, you must run Outlook in safe mode to see if it isolates the problem. When running in safe mode, third-party add-ins are not taken into account, so you can check if the add-ins are really the cause of the error. If you can easily send an email in safe mode, it means that third-party add-ins are actually the cause of the problem. In such a scenario, you must delete them. This opens Microsoft Outlook in safe mode.